From now until February 14th, you’ll see romantic movies premiering, restaurant reservations filling up, and consumers loading their carts with heart-shaped candies and flowers. Whether you love or hate Valentine’s Day, there’s no denying that it’s celebrated widely throughout the world — and it’d be unwise for businesses not to use the holiday frenzy to their advantage. Now, if you’re not in the jewelry or floral industry, you might be wondering how your businesses can successfully market this holiday. However, just because your product or service isn’t directly Valentine’s-Day-related, that doesn’t mean you can’t use holiday imagery or themes to create a unique marketing campaign for your business. For example, if you sell shoes, you can create a campaign that targets couples who exercise together and have a BOGO sale! Or, if you’re in dentistry, you could offer a deal on teeth whitening with the tagline, “brighten up your love life,” or something along those lines. Regardless of your industry, there are plenty of creative ways to market for the February holiday. 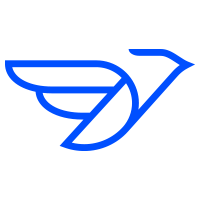 In addition to deciding what you want to offer, you have to also figure out how and where you’ll be launching your campaign. 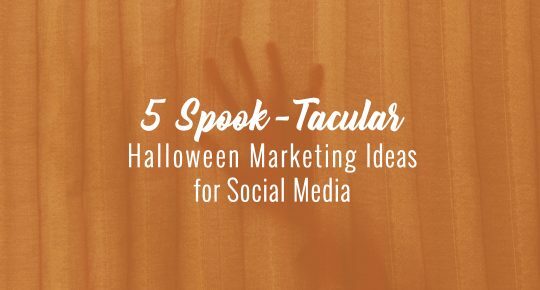 As with any campaign, there a few different ways you can reach your audience — including social media, email, content, direct mail, and your website. Below we’ll show you some of the best ways you can use these channels to expand your reach and increase the ROI of your Valentine’s Day marketing campaign. 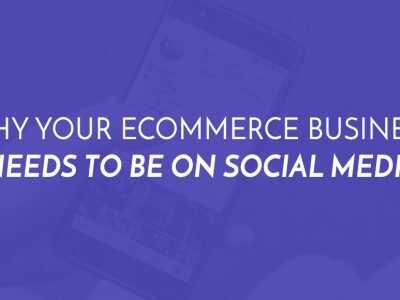 Along with brand awareness and customer service, social media is also a convenient way to directly reach out and market to your customers. With millions of active users across all platforms, social media is a great place wish consumers a happy Valentine’s Day, send VIP invites for sales and deals, and keep your business top-of-mind when consumers are out shopping for themselves or their valentine. Host a contest: create a campaign hashtag and ask your audience to share how they’re spending their Valentine’s Day, vote for a winner (or collect all the names of participants and draw from a hat), and offer a gift card or free item to the winner. Offer a giveaway: have your followers like, comment, or share your Giveaway post for a chance to enter the giveaway. The prize could be a Valentine’s Day-themed item, such as a gift card to a fancy local restaurant or flowers and candy. Offer in-store or online discounts and deals: either for a holiday-themed product or service, or — if you don’t have a product or service that directly relates to the holiday — use hearts, love, and other themed imagery to promote your discount/deal. And remember — don’t just post or directly message your social media followers. Social media has prime real estate you don’t want to waste! Create Valentine’s Day-themed profile photos and cover photos for Facebook, Twitter, YouTube, LinkedIn, and Google+, when applicable. 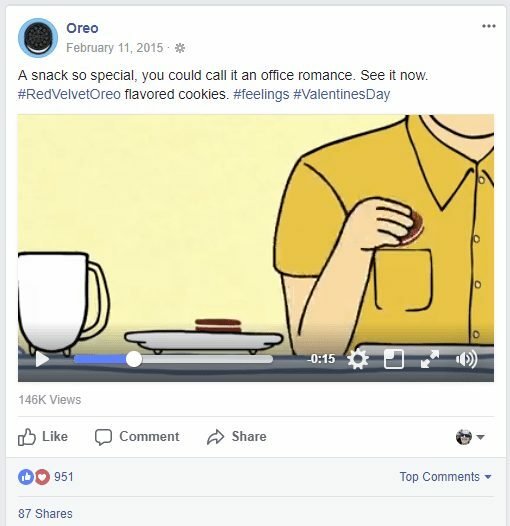 A solid example of a Valentine’s Day social media campaign is Oreo’s #RedVelvetOreo. They use food (red velvet cake) and themes (romance) to promote their campaign around Valentine’s Day. Although the image below is from their Facebook from 2015, they’ve actually reused the #RedVelvetOreo hashtag on their social media for 2016 and 2017, too. Will email marketing ever die? We highly doubt it. Email remains one of the best ways to keep in contact with your customers. According to Constant Contact, email will be used by 3 billion people by 2020 — that’s almost half of the world’s population! Send out a “we love our customers” email thanking all your customers for their business. Survey your customers and offer participants a chance to win a Valentine’s Day-related gift. Share Valentine’s Day-themed content and include calls-to-action to whatever your Valentine’s Day offer/promotion is. Target customers by sending them a limited-time offer email when they’re shopping in your physical story (timing is everything!). 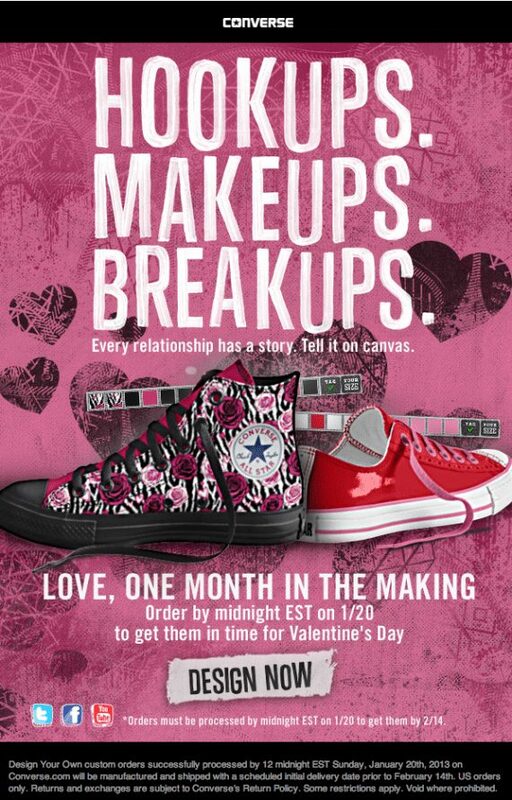 Converse sent an amazing Valentine’s Day email to its customers a few years ago. Targeting not just “couples in love,” but including various situations people might be in on Valentine’s Day such as hooking up, getting back together, and being single. And they were ahead of the game, sending this email out a few weeks in advance so customers could get their orders by February 14th. Your social media and email campaigns will be even more effective if you create Valentine’s Day content to share along with your deal. As we mentioned above when discussing email, you can create Valentine’s Day-themed content to boost your promotion. Whether it’s on your webpage, a landing page, your blog, or social media, this content can be the selling point of your campaign. Valentine’s Day cards or graphics: whether they’re physical cards you mail, or digital cards you share via email or social media, sending your customers a a bit of love is never a bad idea.  Share a love story: write up a blog post about why you love your employees or customers. Create an infographic or video about the history of Valentine’s Day or a Valentine’s Day gift guide. 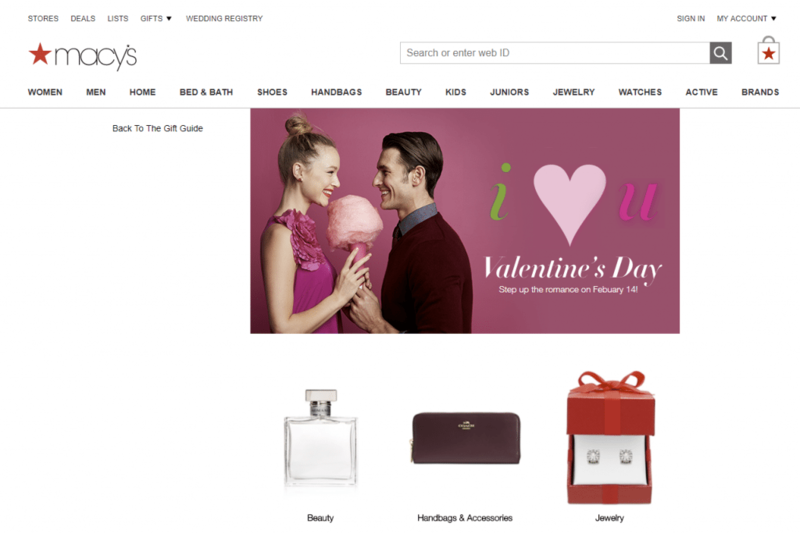 Macy’s has utilized both the content and website aspect of marketing for Valentine’s Day. They’re promoting a gift guide for the holiday, creating a specific “shop for him” and shop for her” sections on their website – with a specific “step up the romance” section. Like other holidays, Valentine’s Day is the perfect time to send some love to your customers via snail mail. In addition to your digital content, create a unique direct mailer to help your business stand out from all the other Valentine’s Day promos consumers get this time of year. Send Valentine’s Day cards and include a discount or list your special deals for the holiday. Deliver small chocolates or flowers to some of your most loyal customers and include a VIP offer or discount for the month of February. This example actually wasn’t done by a business, but was an idea discovered by the blog While Wearing High Heels — but we loved the idea so much, we had to share. 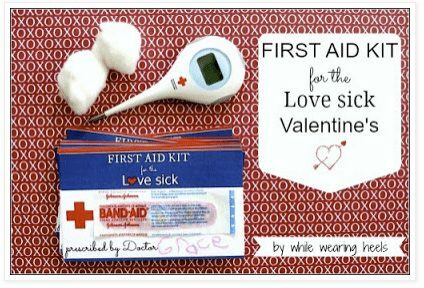 Send out “love sick” packages to target both people in a relationship or single. This type of direct mail would work wonders for a brand like Band-Aid, or any medicine brand, as well as doctor’s office or hospital. Most of the channels mentioned so far will likely include links to your website. Whether it’s a blog, a specific landing page, or even a microsite you created to house your campaign, using your website effectively can make or break your holiday campaign. If you’re emailing or posting shareable content you’ve created for Valentine’s Day, then you can simply use a blog post to link people to your site. 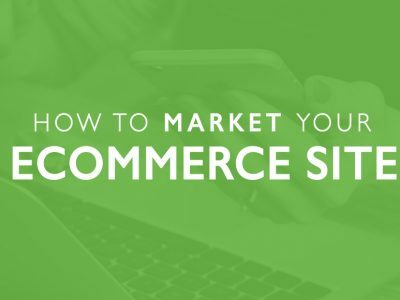 However, if you’re creating gated content or selling specific products or services, you might want to create a customized landing page or microsite for your Valentine’s Day campaign. A landing page or microsite gives you the ability to showcase Valentine’s Day content, connect your campaign to all your other channels (like social media), track your campaign, and timely events will continue to draw organic traffic for your website year after year each holiday. We’re going to use Macy’s example from the content section for our website example, too. Their use of creating Valentine’s Day content right on their website makes for a simple, but extremely effective campaign. Although Valentine’s Day is all about the love, focus on all your customers this holiday. Have your campaign include both consumers in a relationship and single, and of all orientations. Every holiday brings new opportunities to market your business. 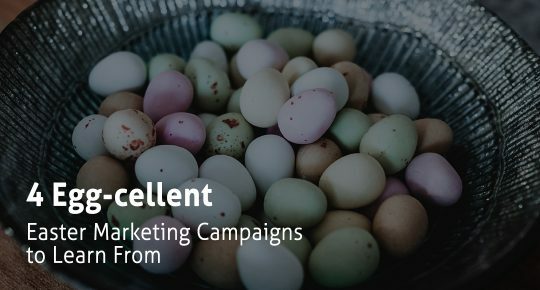 Whether you use grand gestures — like sending your customers chocolates and flowers — or keep it simple with a small email campaign, you definitely want to use the trending holiday to your advantage. If you’ve seen or used a clever Valentine’s Day marketing campaign that we didn’t discuss, mention it in the comments!